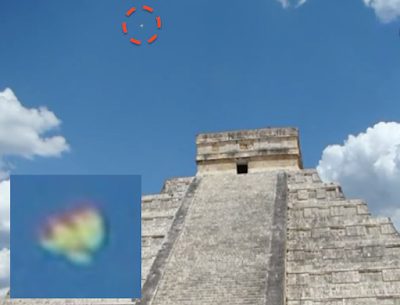 UFO SIGHTINGS DAILY: Rainbow UFO Over Ancient Pyramids In Yucatan, Mexico On May 3, 2015, UFO Sighting News. 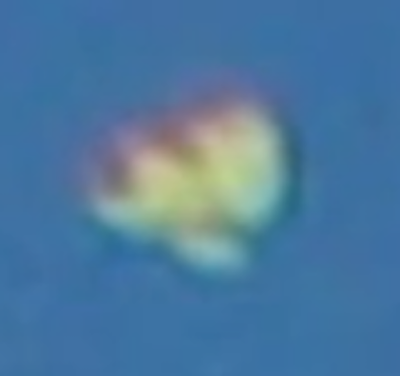 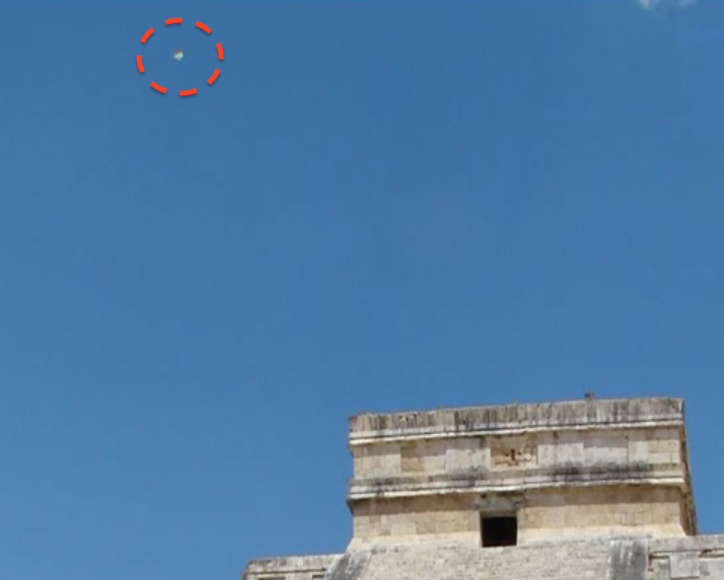 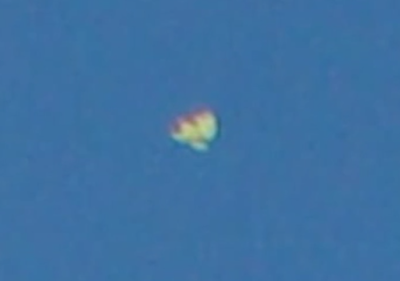 Rainbow UFO Over Ancient Pyramids In Yucatan, Mexico On May 3, 2015, UFO Sighting News. 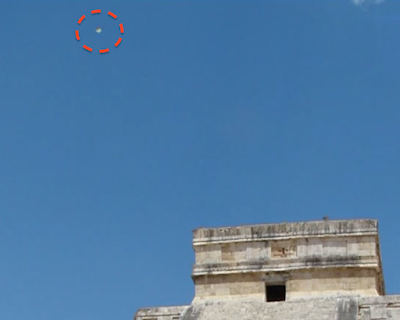 Location of sighting: Chichen Itza, Yucatan Mexico.